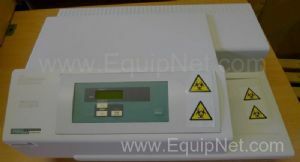 EquipNet is the leading global provider of used microplates and a range of other used equipment. 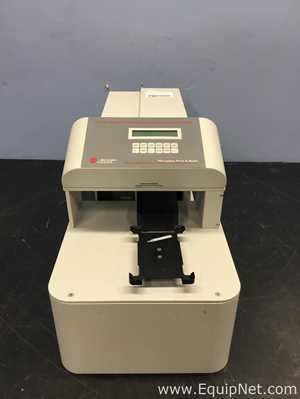 Our exclusive contracts with our clients yield a wide range of used microplates from a number of respected OEMs, including Tecan, Thermo Scientific, Molecular Devices, Perkin Elmer, BMG Labtech, Liconic, Zymark, Hudson Control Group, and many others. 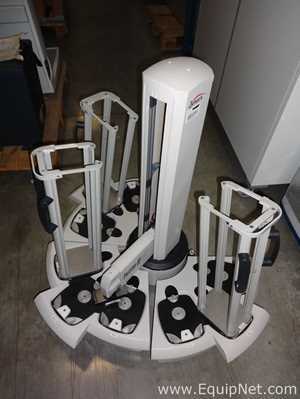 We are constantly receiving used microplate readers, microplate washers, microplate handlers/stackers, and more. If you don't see the used microplates you are looking for, call one of our representatives and we'll find it for you. We can also source the right tooling and change parts that you need through our huge network of corporate clients from around the globe. 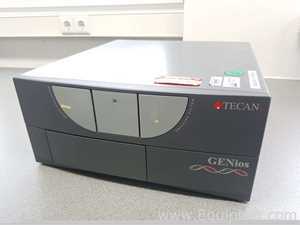 Tecan is a leading global provider and manufacturer of laboratory instruments and equipment, primarily for the biopharmaceuticals, forensics, and clinical diagnostics markets. 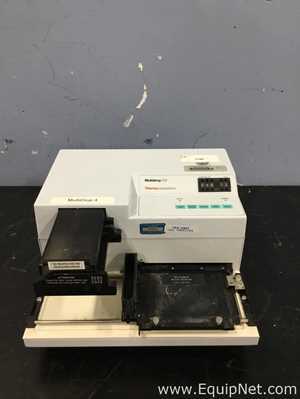 Tecan manufactures a range of microplates for a number of needs, including fluorescence and luminescence measurements and more. 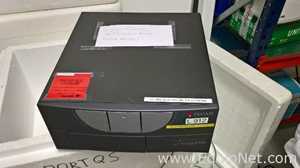 EquipNet carrie a range of used Tecan microplates, such as the Tecan Ultra 384 Multi Functional Microplate Reader, Columbus Plus Microplate Washer, and others.